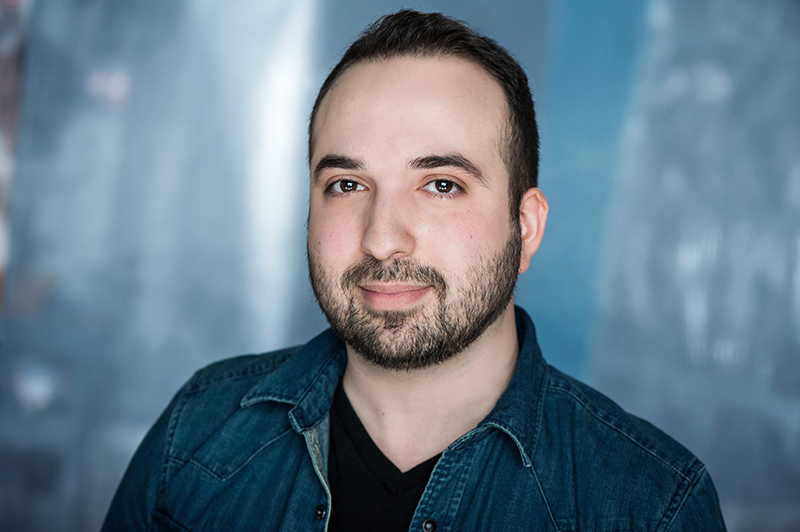 Amir Kahnamouee has been selected as the winner of the 2018 Daryl Duke Prize, an award created to support up-and-coming Canadian film and television writers, for his screenplay, Port of Call. The prize comes with a $25,000 award. Read more about Amir and the 2018 award. Kate was born and raised in Vancouver BC. After graduating from the University of British Columbia with an English degree, Kate worked for several years as a wildfire lookout near Lesser Slave Lake in northern Alberta before deciding to study law. Kate has worked as a judge’s clerk at the B.C. Court of Appeal and later as a litigator at the federal Department of Justice. She left litigation in 2015 to focus on writing and currently works part-time as a research lawyer. 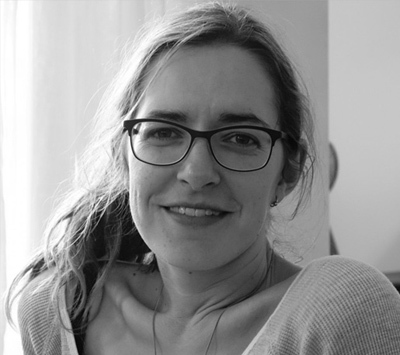 Kate was selected as the winner of the 2017 Daryl Duke Prize for Trapline, her first screenplay. Read more about Kate and the 2017 award. Mark is a writer, director, and producer from Newfoundland and Labrador. His short film Snarbuckled (2010) premiered at the 30th Atlantic Film Festival. Mark co-founded Mad Mummer Media in 2009. In 2016 he launched Rogue Rock Pictures to write, direct, and produce dramatic feature films and documentaries with international appeal. Mark roots for the underdog in movies and life. 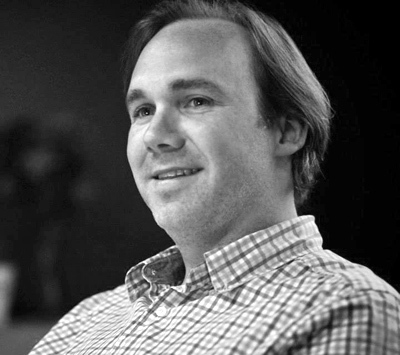 Mark was selected as the winner of the 2016 Daryl Duke Prize for No Voices in the Sky – a family tragedy, road movie, and coming-of-age love story. Read more about Mark and the 2016 award.